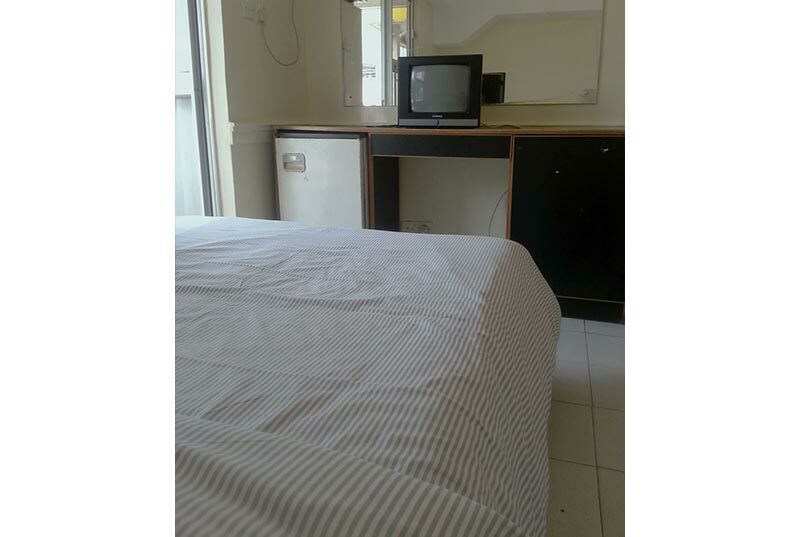 Double Room (River View) can accommodate a maximum of 2 adults. 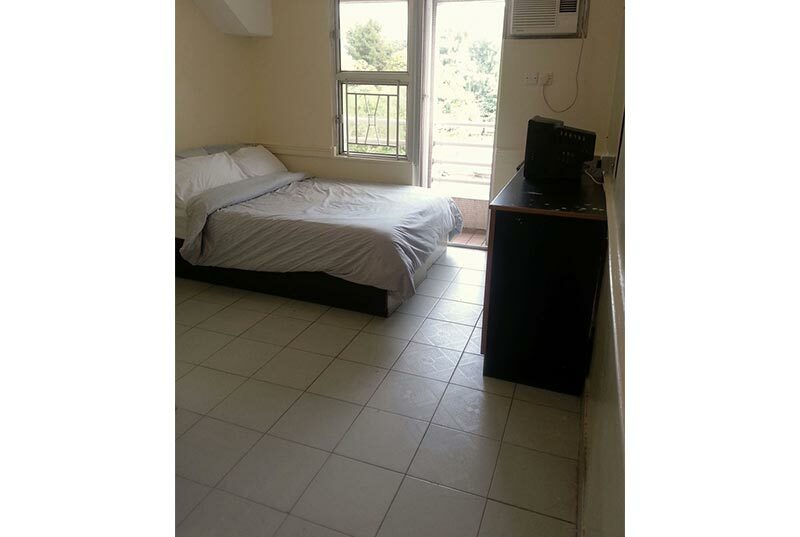 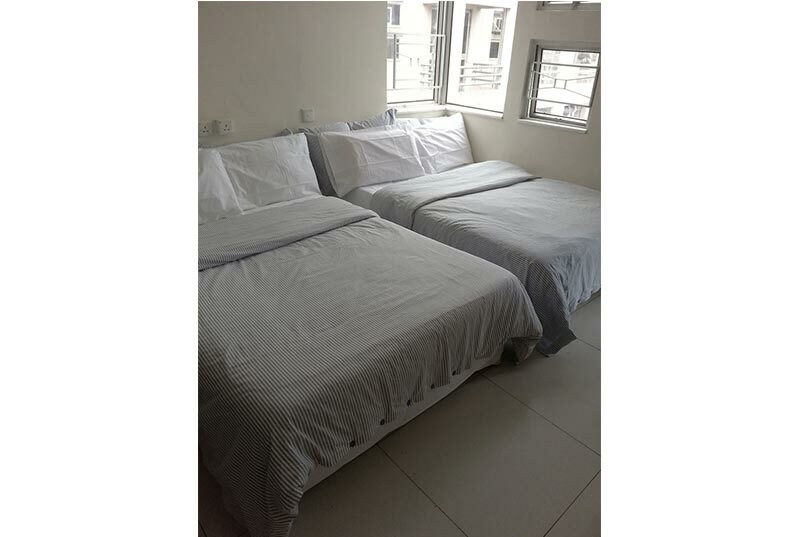 Twin bedroom (River View) can accommodate a maximum of 2 adults. 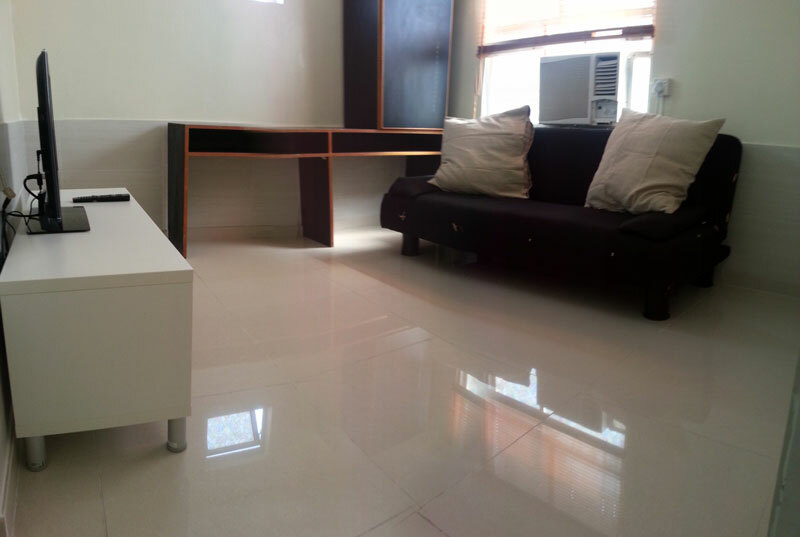 Family Suite can accommodate a maximum of 4 adults and 2 kids. 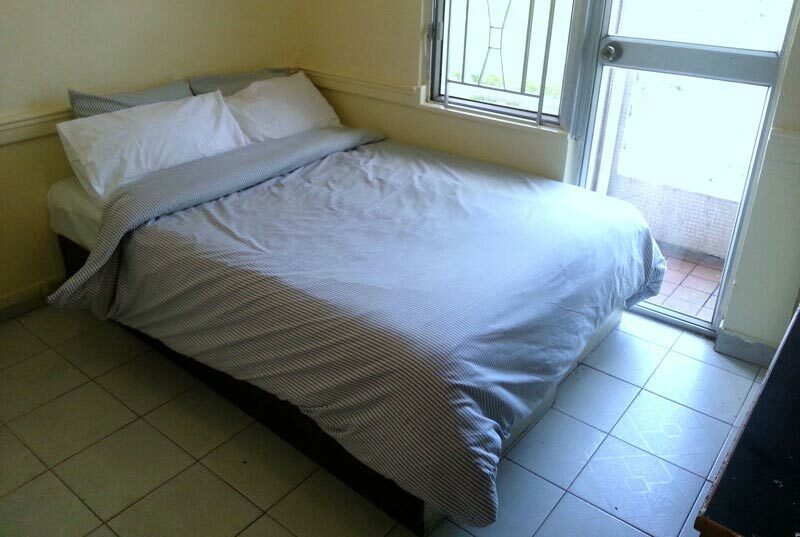 Bed Size(s): 2 double beds, 1 sofa bed. 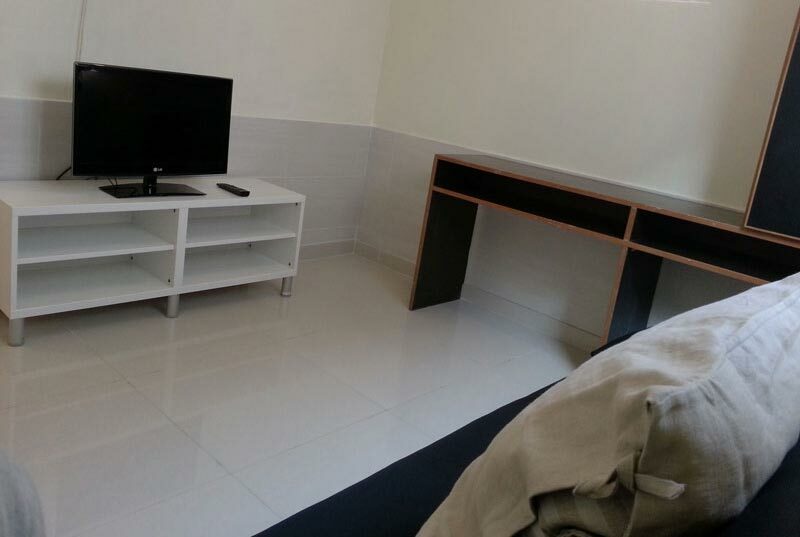 The Two-Bedroom Apartment includes 2 bedrooms and a living area. 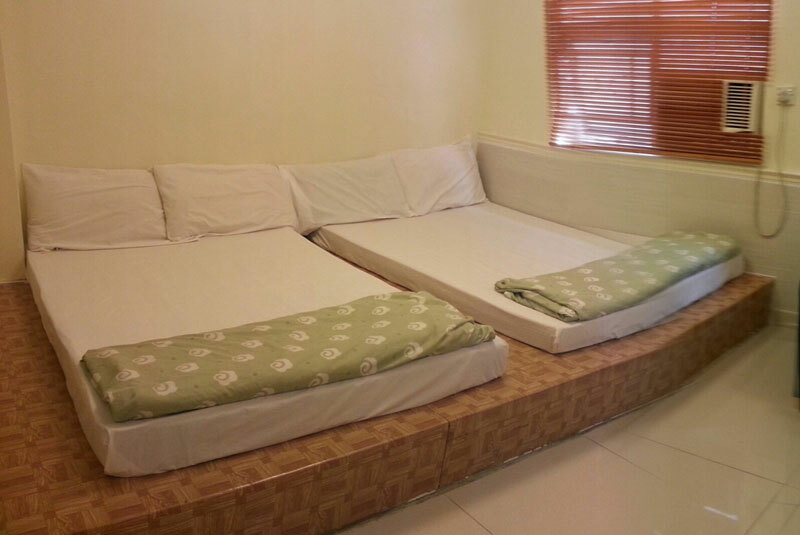 It can accommodate a maximum of 6 adults.